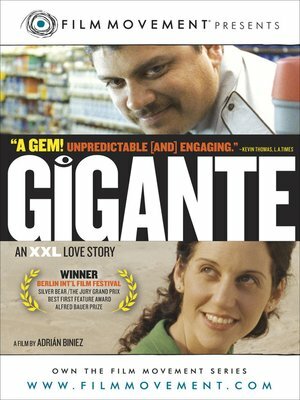 Jara is a shy and lonely 35-year-old security guard at a supermarket on the outskirts of Montevideo. He works the night shift, monitoring the surveillance cameras of the entire building. One night Jara discovers Julia, a 25-year-old cleaning woman, through one of the cameras and is immediately attracted to her. Night after night, he watches her on the cameras while she works. Soon he starts following her after work: to the cinema, the beach and even to a date with another man. Jara's life becomes a series of routines and rituals around Julia, but eventually he finds himself at a crossroad and must decide whether to give up his obsession or confront it. Uruguay. Spanish with English subtitles. Winner - Best First Feature, Grand Jury Prize Silver Bear - Berlin Int'l Film Festival. Official Selection – Toronto, Telluride and San Sebastian Int'l FFs.